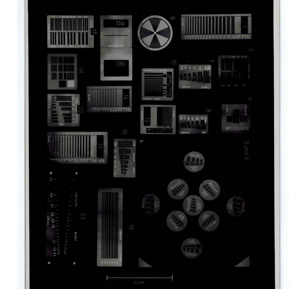 Welcome to Hüttner X-ray tests! 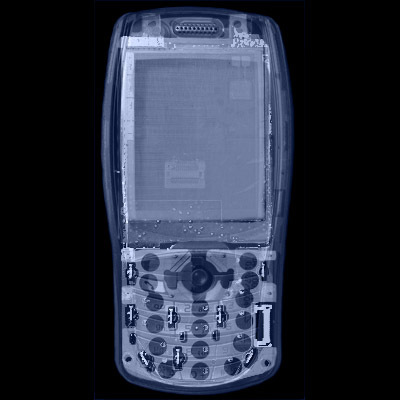 Since 1950, we have been specialised in the production of resolution tests for imaging X-ray systems. 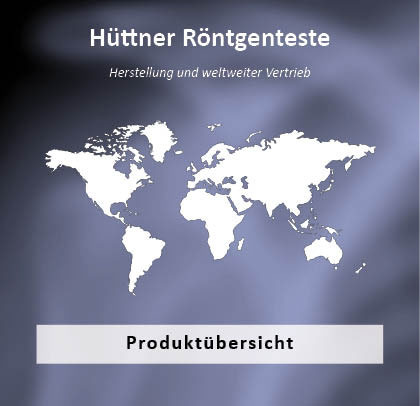 In order to learn more about our products, please click on Test types. There, you will find an overview and data sheets of the most common phantoms as well as some additional technical information. You are also welcome to directly contact us. Thus, we can quickly and fully answer your questions. You receive an overview of our lead bar patterns in the section test types . It is, of course, possible to exactly create a phantom according to your requirements. 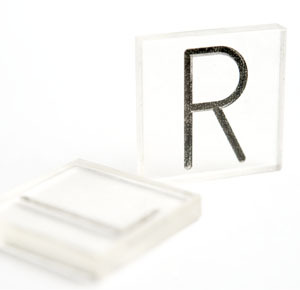 Lead letters are used to mark x-ray images. In addition to the usual R and L lead signs, we are also offering lead numbers and scales. 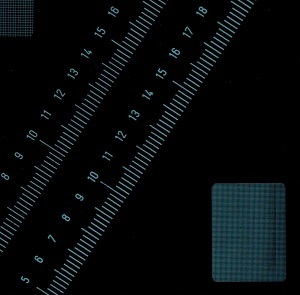 We offer rulers with radiation absorbing labelling and scale. You can either receive the rulers in a standard version or in several customized versions. 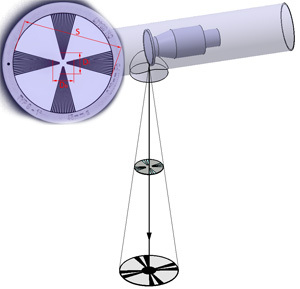 Here, you find information on the determination of the focal spot through a star test. Certainly, we offer suitable phantoms in different versions as well. 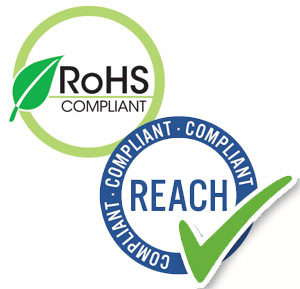 All of our products are RoHS and REACH compliant. You can download the declaration of conformity here. Here, we summarized further information on the determination of the focal spot by using the slit camera procedure. 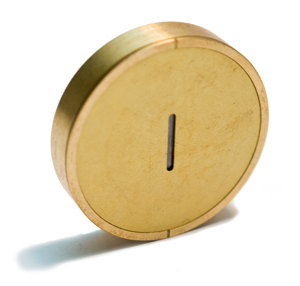 Certainly, we also offer you suitable products in this field of application. 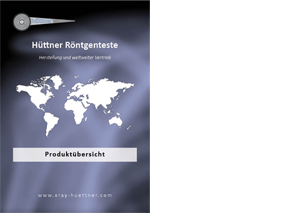 You can find brochures, technical information and resoultion figures in our download section. If you want to contact us, the best way is to send us an email or use the contact form below.